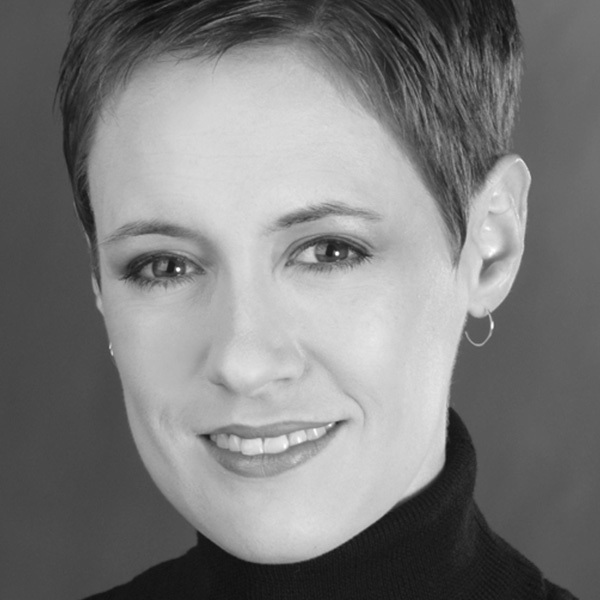 Heather Williams Potter, Artistic Director of the Charlotte Children’s Choir, served as Associate Conductor for 13 years prior to her appointment as Artistic Director. Additionally, she serves as the Director of Traditional Music at Covenant Presbyterian Church. As an active clinician, Dr. Potter frequently conducts treble ensembles for music conferences, festivals, and honor choirs and presents children’s choir training workshops. She is a Past President of the Choristers Guild National Board and serves on the advisory board for the Choristers Guild Institute. She has served the American Choral Directors Association as the North Carolina and the Southern Division Repertoire and Standards Chair for Children and Youth Community Choirs. Dr. Potter holds degrees in music education and choral conducting from Furman University, Arizona State University, and the University of North Carolina at Greensboro. In addition, she has completed Level III in the Choral Music Experience certification course and holds Choristers Guild Children’s Choir Leadership certification. She lives in Charlotte, North Carolina, with her husband, Kenney, and their children Syl and Calvin.